? BC Athletics ??? 2017?6?30? 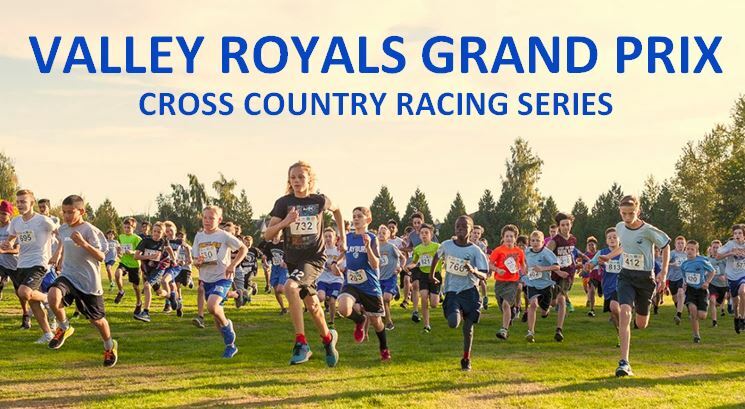 Olympian Alyx Treasure and World Class Valley Royal Django Lovett dominated their respective fields at the prestigious Harry Jerome meet in Coquitlam last night, but perhaps the star of the night was Royals coach Ziggy Szelagowicz who had an astounding 7 athletes in the two events . In the women’s category, Treasure was clean at 1.81 and 1.86, but came up shy of her World qualifying standard goal of a staggering 1.94 m to make the field in London, England this August. 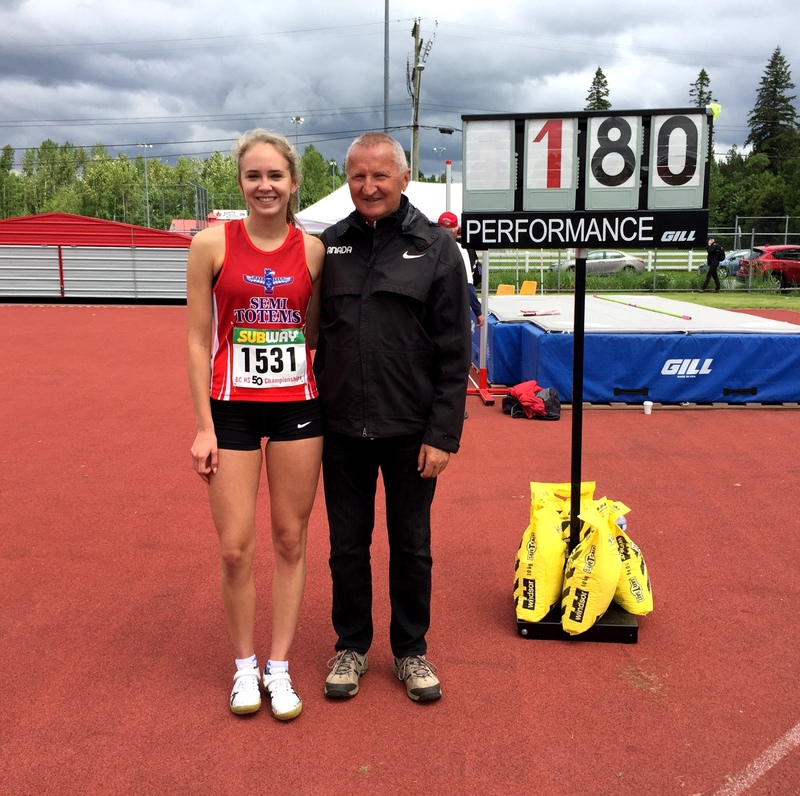 Valley Royal Alexa Porpaczy, the current two time National youth champion and recently crowned BC High School champion finished second, edging out Wanetta Kirby of the US Virgin Islands. 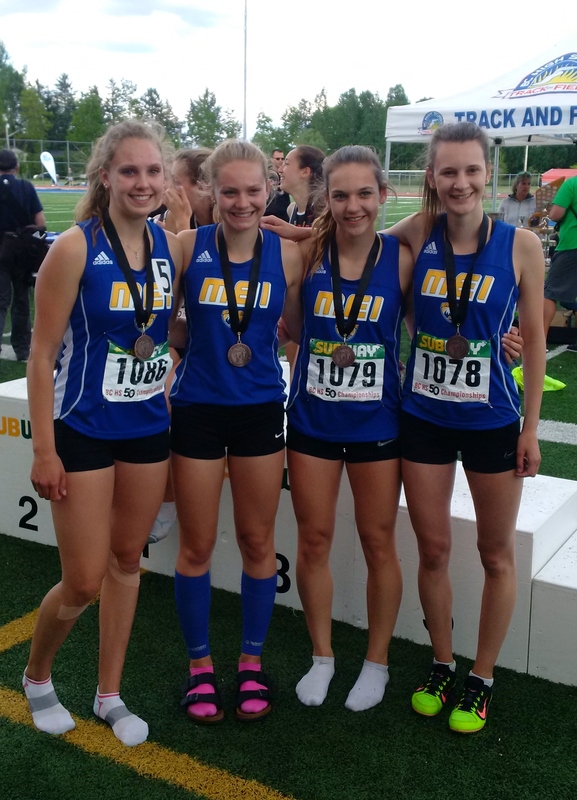 Rounding out the top five were Valley Royal and Washington Husky Freshman jumper Gabriella Aquillini and new Royal and rising star, Eniko Sara from Lord Tweedsmuir Secondary. In the men’s event, Lovett saved the best for last with a dramatic clearance of 2.20 on his third attempt to take top honors. 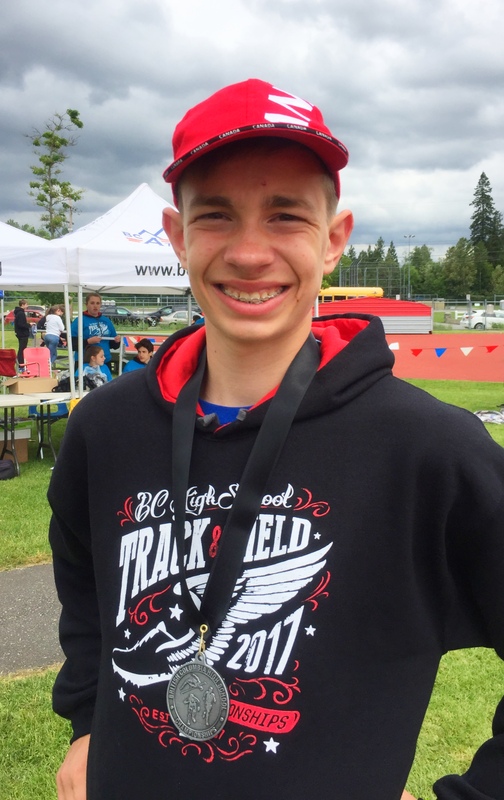 Longtime “Ziggy’s Air Force” member and current UBC Thunderbird Joel Della Siega finished second with one fewer jump over current Royal Bryce McKenzie with both topping the two meter mark on the night. Again, Royal members rounded out the top five with Michael Lambert clearing 1.96 and Zach Kuzyk. 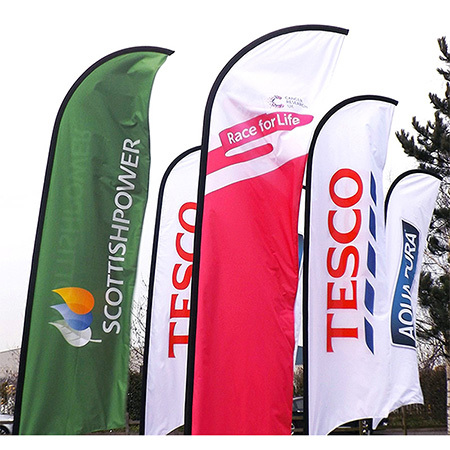 THE FASTEST WAY TO FUNDRAISE…GET A SPONSOR FOR THE CLUB! 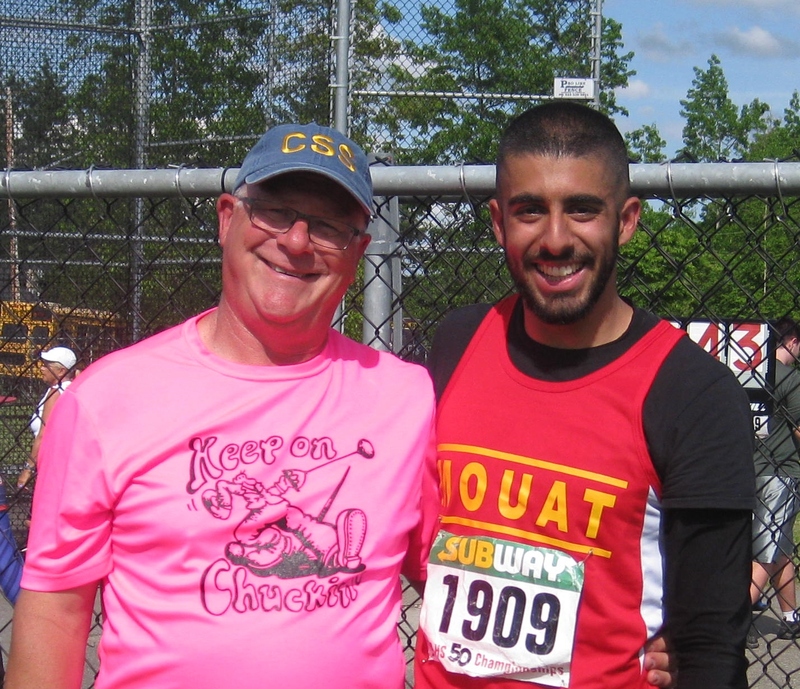 100% of the Sponsorship money raised for the club by an athlete’s invitation counts toward the athlete’s Fundraising Expectation for the year. 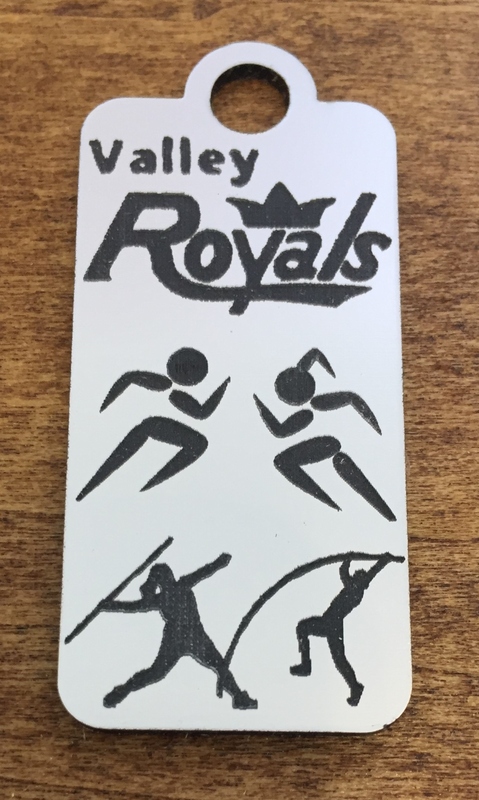 Athletes also get a Fundraising Credit for 50% of the dollar value given to the Club by the Sponsor that the athlete invited (which can be used for paying event entry fees) It only takes one Bronze Level Sponsorship to fulfill the Fundraising Expectation of a full-year membership so invite your friends, family and local businesses to sponsor the Valley Royals for this Fall! NEW! 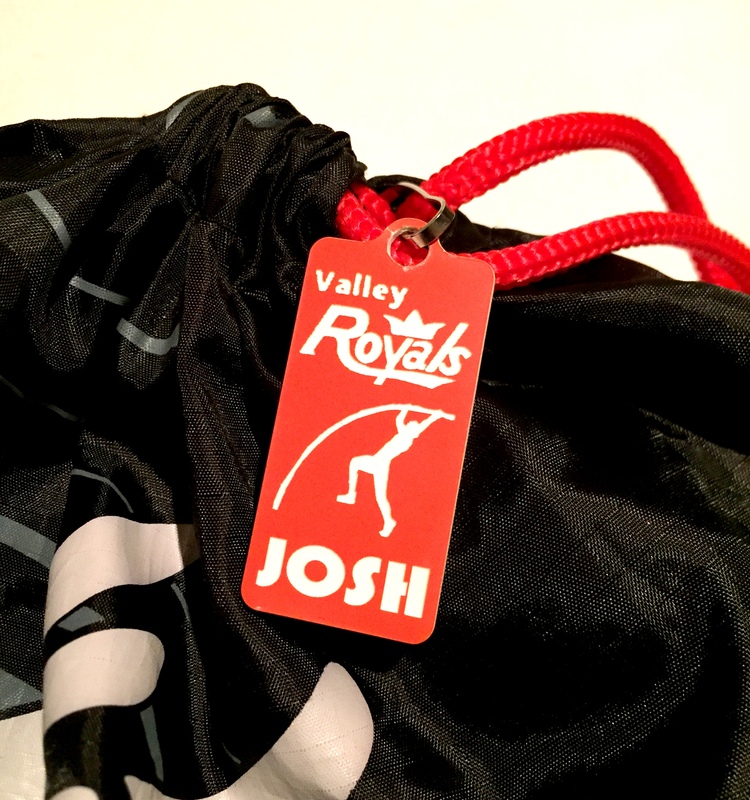 Valley Royals Sports Tags are now available! 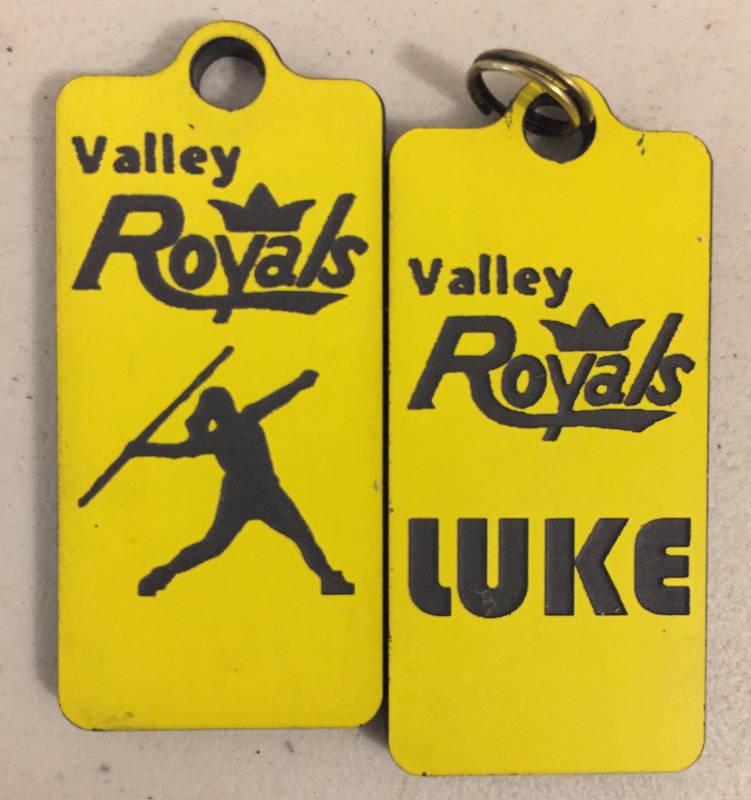 Got a Skill or Creative Idea that could Benefit the Valley Royals? 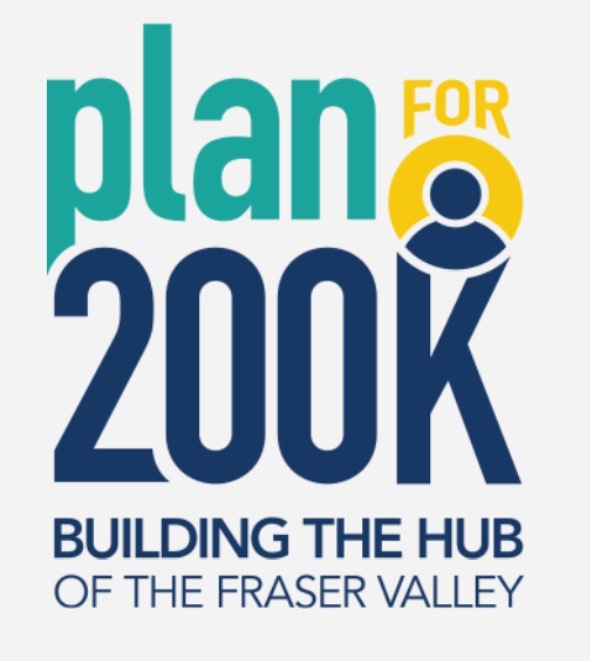 All Club Members are welcome to bring their creative ideas to the Board for approval to do a small scale “Benefit” for the club and get personal credit for toward their fundraising requirement. An example of this is the Wright Family’s Sports Tag Benefit for the Club (which works well on a small scale but isn’t big enough to be a club-wide fundraiser). 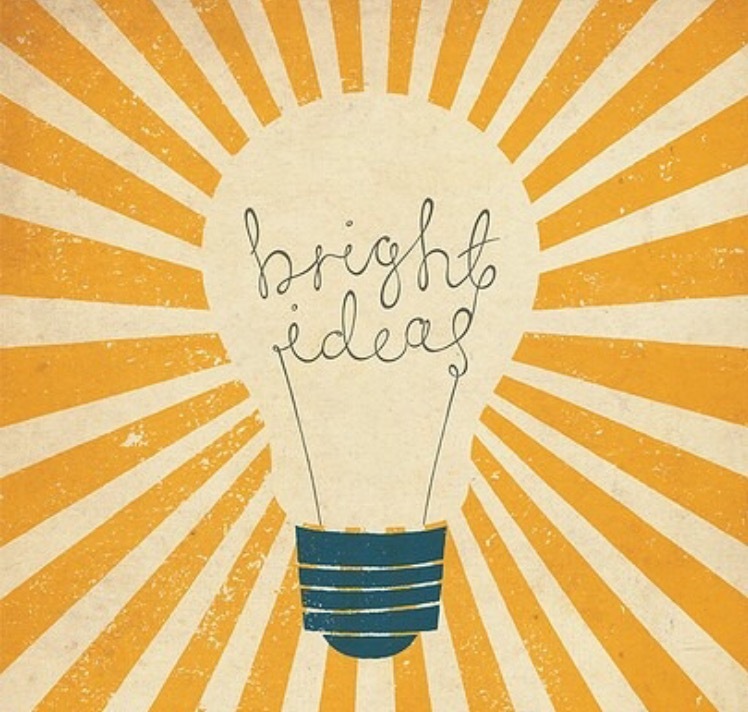 Perhaps you have a talent for Baking or Card Making or maybe you love to do a Lemonade Stand on a hot day. 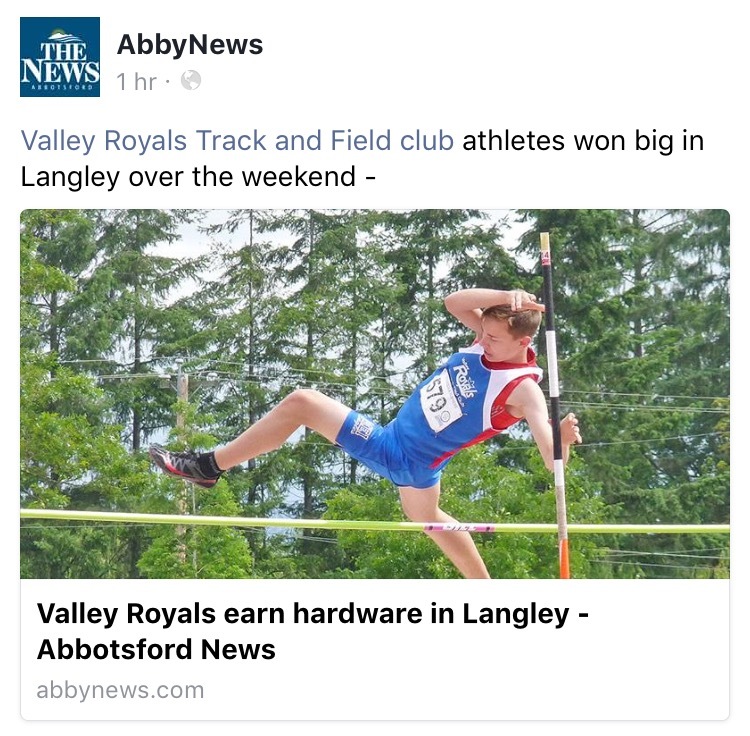 Why not do it as a Benefit for the Valley Royals? The club could help you to get the word out so our members can support your efforts and everyone wins!